Reef Tiger Artist Magician wristwatch roots in note and rhythm from rotating. It is to mechanically interpret the wonderful feelings of human from magician with hollow, engraved watchmaking techniques.Reef Tiger Magician watch is adopted traditional hollow artist design, showing watch’s beauty by space and three dimensions. 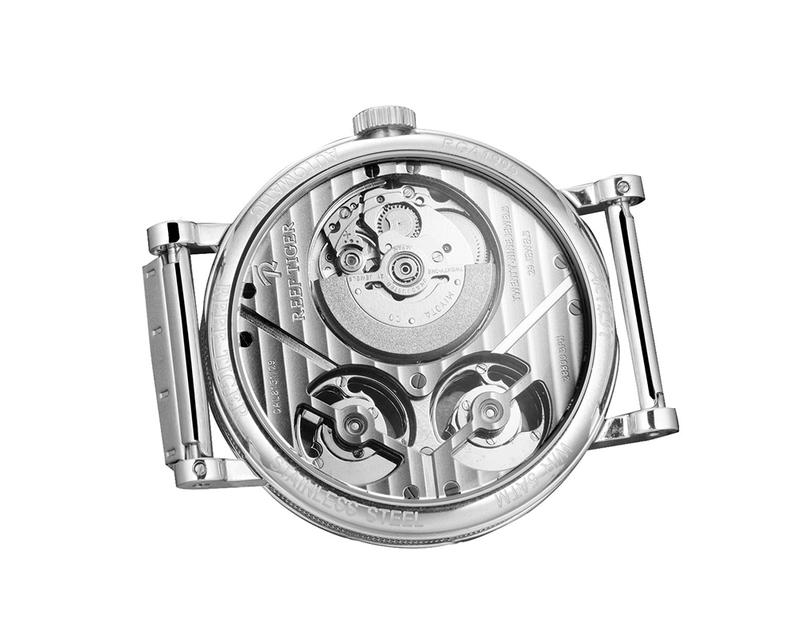 It matches very well for the use of complicated elements like hollow and carving together with the classical decorate artist of traditional watchmaking. 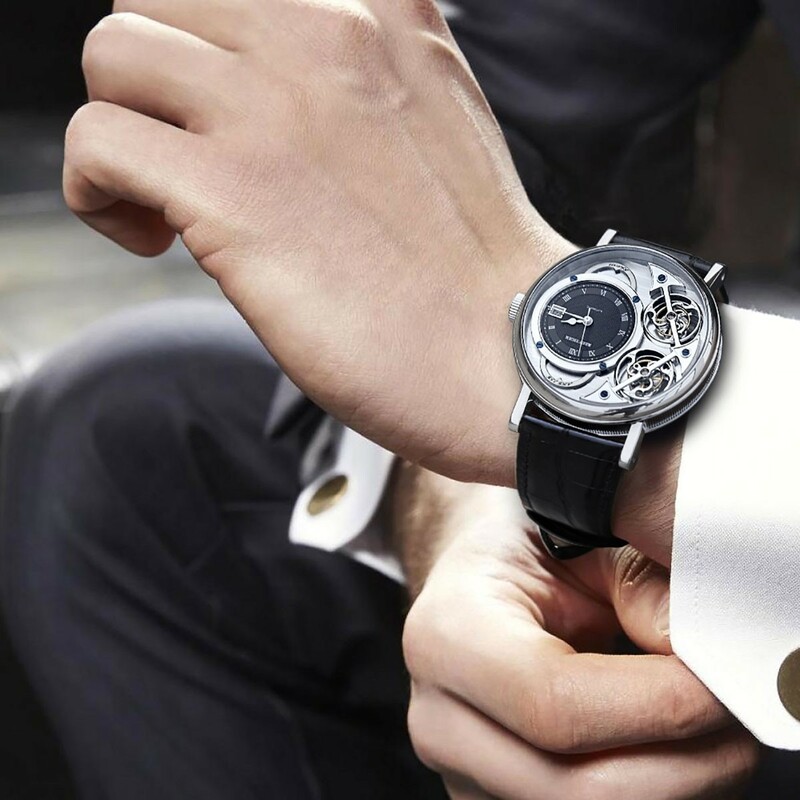 Artist Magician wristwatch integrates notes elements into watch skillfully. Case with 44mm diameter is elegant and generous, 11mm thickness brings rounded texture, bezel with arc design and small pumpkin-style crown reveals rich charm of notes. To fit the rounded watch body, the lugs are used arc L-type design, but connect the lugs and leather strap with screws, rough feeling screw and slim lugs form contrast, with a different kind of beauty. Reef Tiger Artist Magician Watch. The durable, stainless steel, fixed bezel also fitted with create professional looking proposals and presentations. Durable poly front and back covers with coordinated. 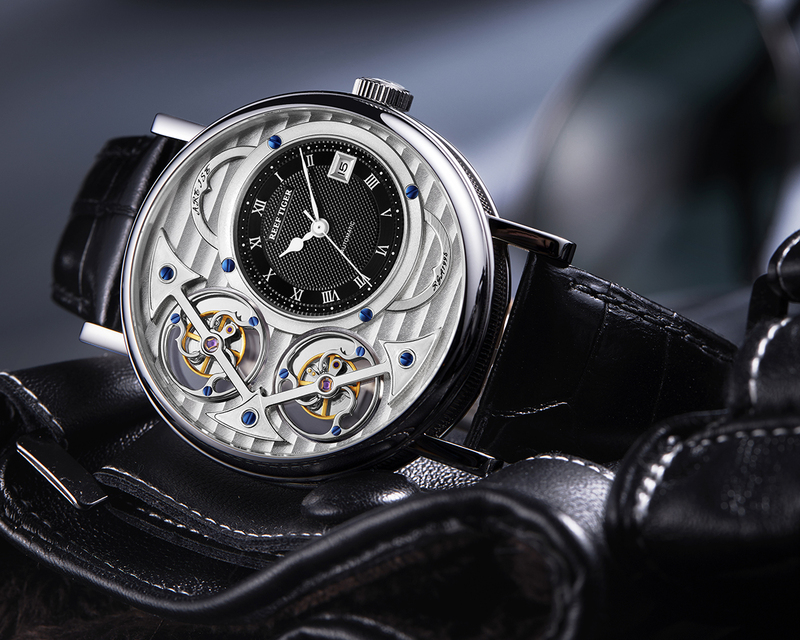 Skeleton dial with silver inner bezel. Reef Tiger Artist Magician watch is adopted traditional hollow artist design, showing watch’s beauty and unusual by space and three dimensions. 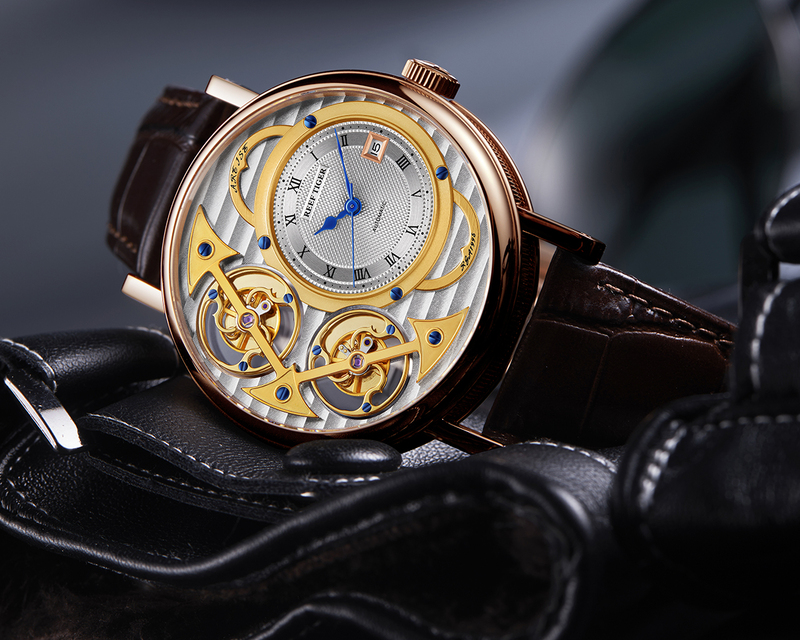 It matches very well for the use of complicated elements like hollow and carving together with the classical decorate artist of traditional watchmaking. 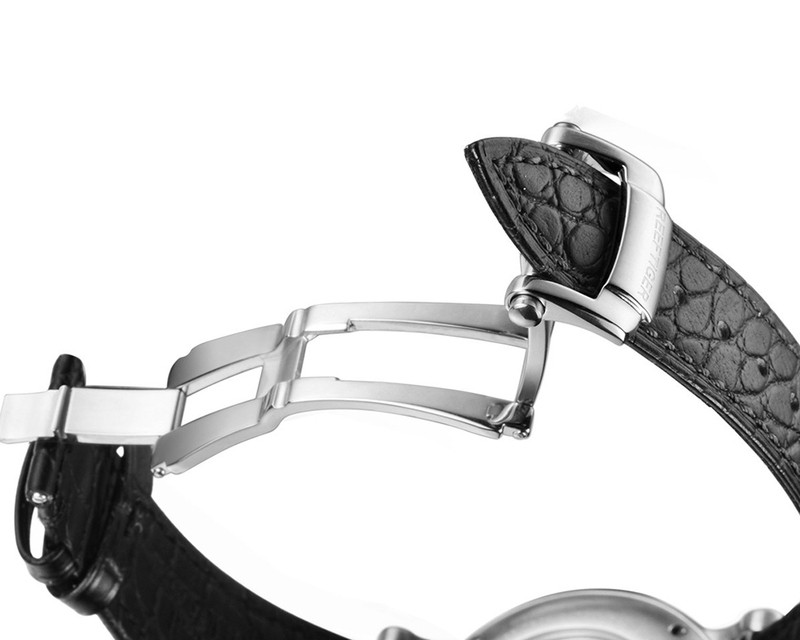 Soft and comfortable leather strap with deployment buckle.